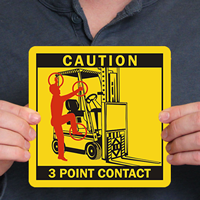 Forklift Seat 3 Point Contact Labels make your message clear. 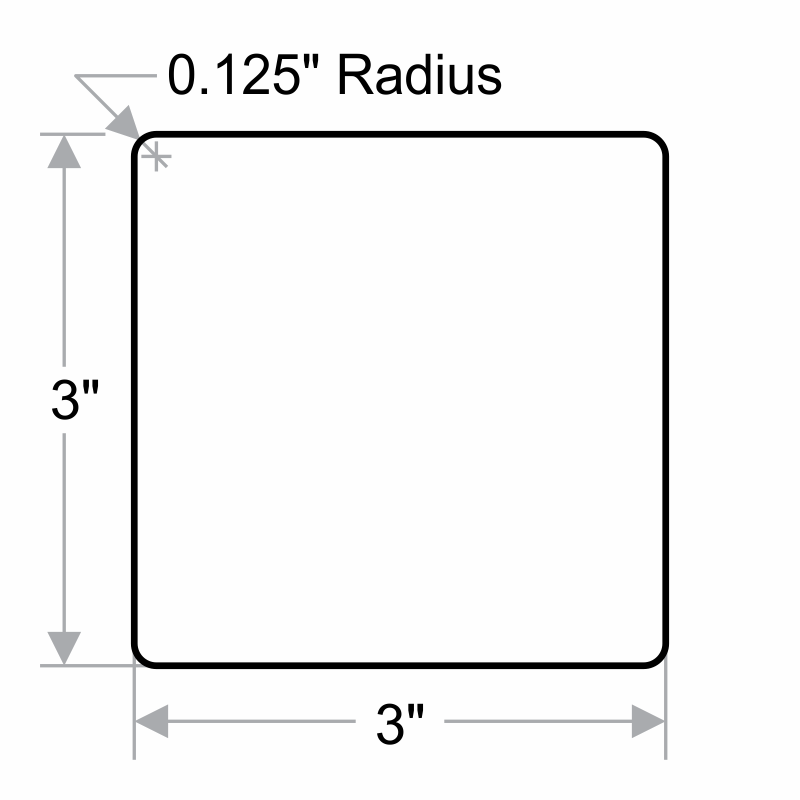 Labels send a targeted and effective message and make safety and compliance the building blocks of your success. 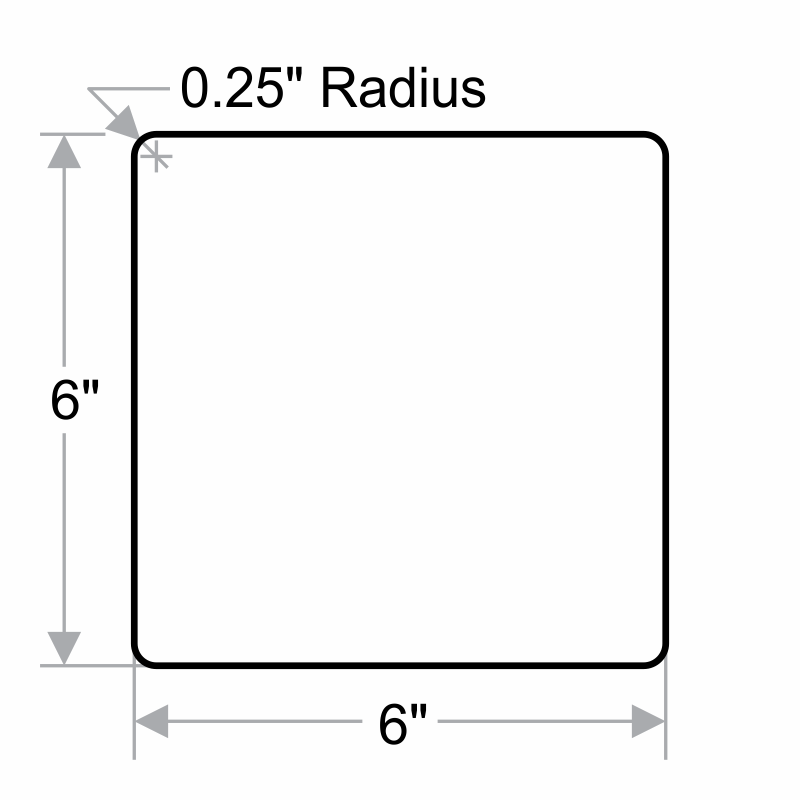 These Labels are made of laminated vinyl. 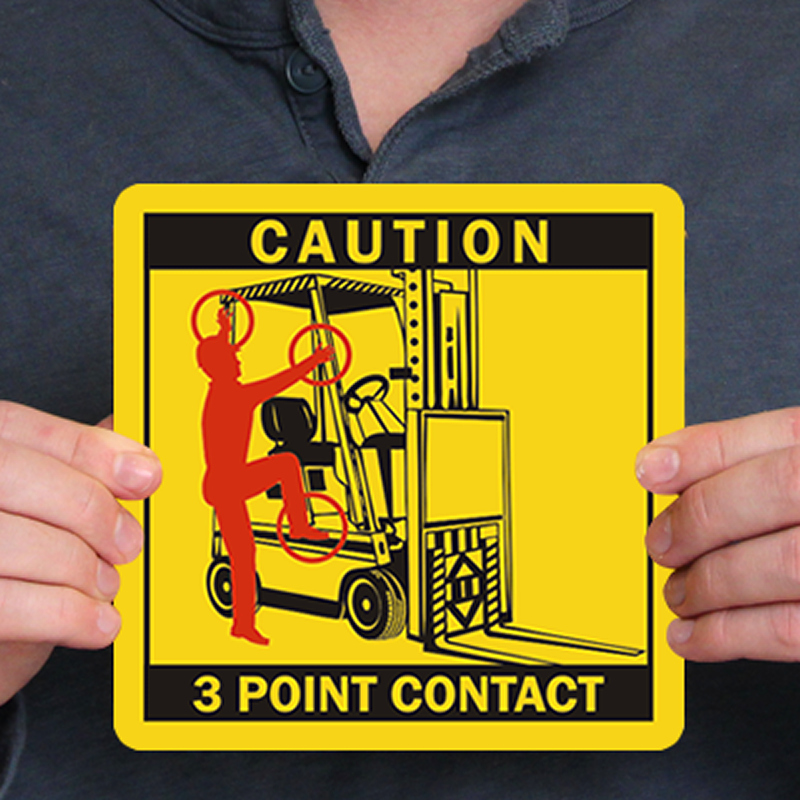 These labels are designed to remind employees about safely entering and exiting equipment.